At Mrs. Meyer’s, we have a passion for the environment. We also know the importance of being a good neighbor in our home, our community and our world. That’s why we’ve made a commitment to improving the earth one flower, plant and tree at a time through our campaigns, partnerships, volunteering efforts and donations. We took off for our Spring Tour! Along the way we visited community gardens, special events and even neighborhood stores to spread a little goodness across the U.S. Did we stop by your neighborhood? Find out below! Picture a place that respects nature by nurturing it, preserving it, and by using sustainable energy to reduce waste. This place exists, and it’s called Serenbe. With our shared passion for sustainability and deep roots in community gardening, we decided to partner with the folks of Serenbe for a green project. 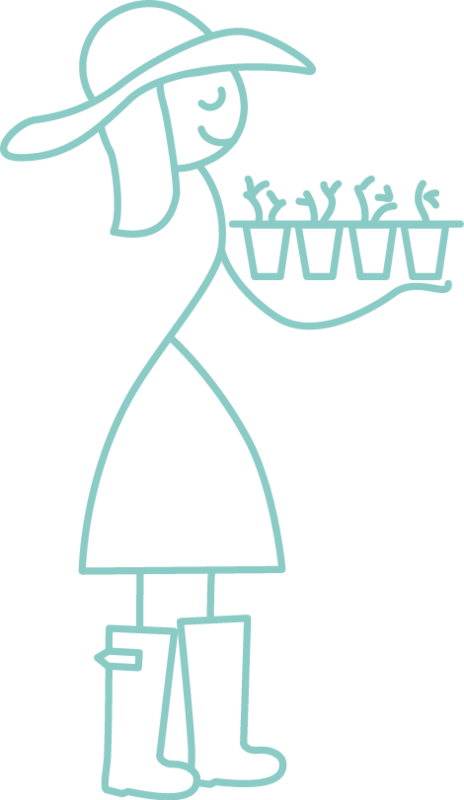 Click below to learn how Mrs. Meyer’s helped raise awareness about the perks of composting. We headed out this summer to help plant something in backyards from the Midwest to the West. At the Maxwell Street Community Garden in Chicago, we surprised more than 50 volunteers with new supplies and our products. June 11th proved to be a success for getting things growing with our newfound Chicagoan friends. Meanwhile, in Austin, we continued our partnership with Whole Foods and the Whole Kids Foundation® to get tiny hands planting. We’re proud to say we’ve sponsored Whole Kids® since 2013 – contributing over $100,000! At the Whole Foods’ Global Offices, the Plant Something Day celebration went off without a hitch. In fact, more than 300 people joined us! 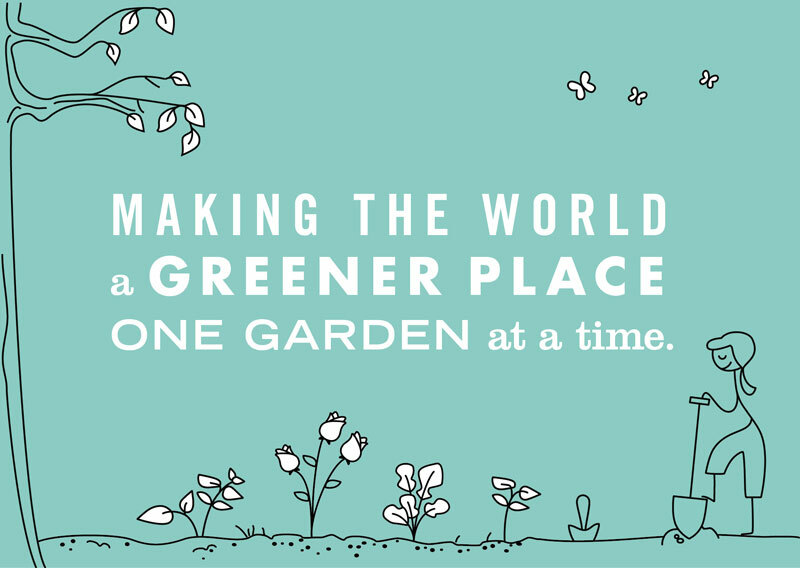 Through this special day we shared our continued passion to make the world a greener place, one garden at a time. With thanks to local participants, we donated $3,000 total in grants to three community-gardens: El Buen Samaritano, Adelphi Acre and Westbank. This money will help build irrigation systems, obtain green houses, update designs to be more effective and so much more. All in our effort to encourage like-minded folks to keep on planting. On May 19th, we partnered with the American Community Gardening Association and headed over to Global Gardens Refugee Training Farm in Chicago. We did a bunch of weeding, composting and — you guessed it — planting to make their community even greener. But we didn’t stop there. 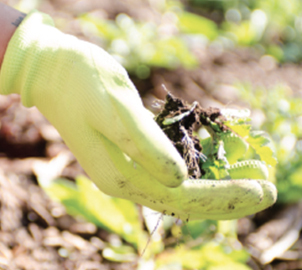 We donated $10,000 to the ACGA to make sure community gardens in Minneapolis, MN, Tulsa, OK, Saint Joseph, MO, and Denver, CO also stay in tiptop shape. And everyone who ordered on MrsMeyers.com between May 9th and June 15th received free seed paper – yup, paper you can actually plant to grow basil plants! All in all, we gave away over 4,000 pieces of seed paper to help get gardens growing all around the country. We know improving your community is more than a one-day-a-year job. That’s why we partnered with The Arbor Day Foundation for their month-long NeighborWoods initiative. 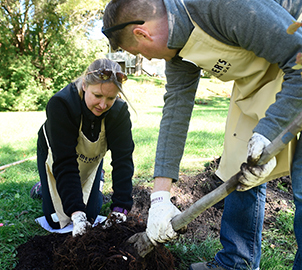 We kicked off these nationwide planting events at Minikahda Vista Park just outside of Minneapolis, where we got our hands dirty planting trees. FarmOn! Foundation is a nonprofit that works to teach kids about the importance of farming. Knowing that FarmOn! loves getting out in the dirt just as much as we do, it only made sense to partner with them. That’s why on October 27, 2016, we headed to Millbrook, New York to celebrate the official opening of four sponsored School Victory Gardens – one at every school in the district! Before we arrived, students were hard at work planting and designing crafty plant makers. On the day of the event, a bit of snow kept us all inside, but we were still able to see the gardens. 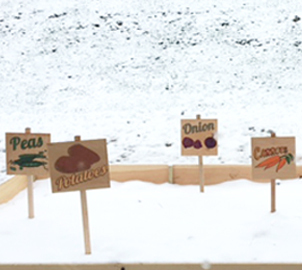 The best part is that all the veggies and herbs grown from these gardens will be used in the school’s cafeteria and sold to local restaurants.